Video interview: dashboards on the shop floor are driving results. 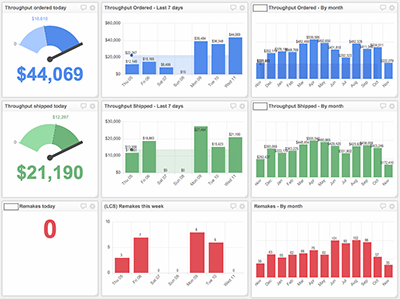 A few months ago, we highlighted visual dashboards in this article. As a follow up, we thought it would be interesting to ask the shop we implemented them into, how things were going. Here's the interview. Can You See Your Business?